Swollen eyelids are most often caused by water retention in the eye area during a period of rest or sleep. Other causes of puffy eyes are general seasonal allergies, high blood pressure, or dermatitis triggered by a reaction to makeup, contact lenses or lens solution or by transferring another allergen from your hands to your eyes. Although you should always consult a doctor if your swollen eyelids are severe or persistent, there are several remedies you can try first. Use a pillow when you sleep. 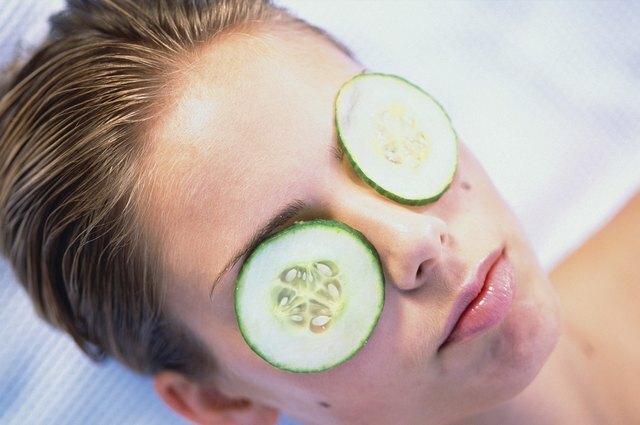 Keeping your head elevated above your body discourages fluid from accumulating in the eye area at night. Sleep on your back whenever possible. 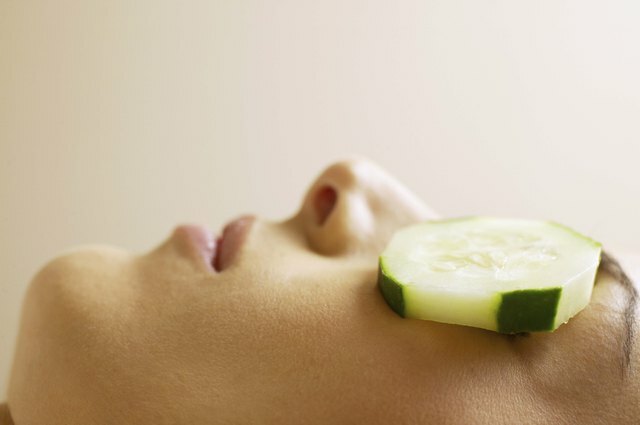 Chill and slice a cucumber and place the slices over your closed eyelids for ten minutes. The high silicon and water content as well as the ascorbic acid and caffeic acid help to reduce water retention, while moisturizing the delicate skin when applied topically. 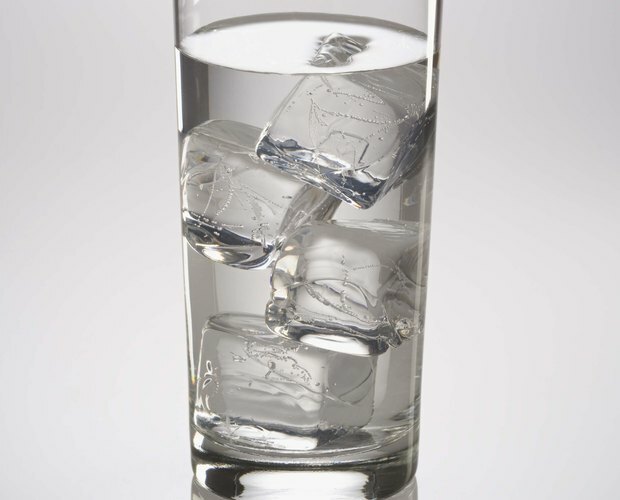 Dip a cotton pad in ice water and wring out lightly. Place over your closed eyelids for up to ten minutes at a time. The cold will help constrict blood vessels and reduce swelling. 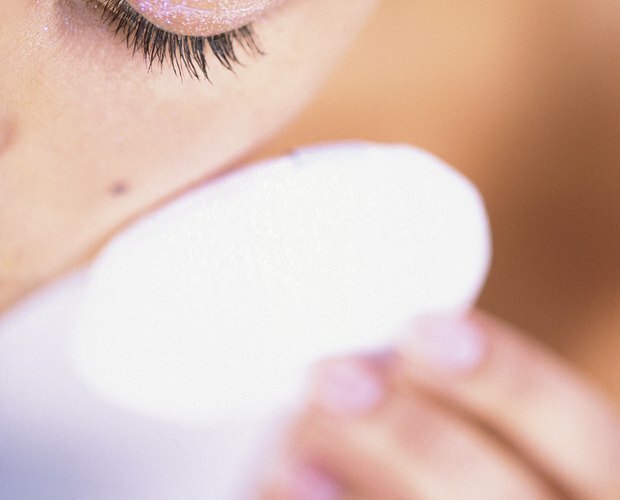 Always remove all eye makeup before going to bed at night to keep the glands in the eyelids from becoming blocked. 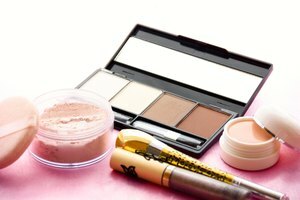 If you continue to suffer from swollen eyes, consider changing makeup brands or switching to a mineral-based makeup. 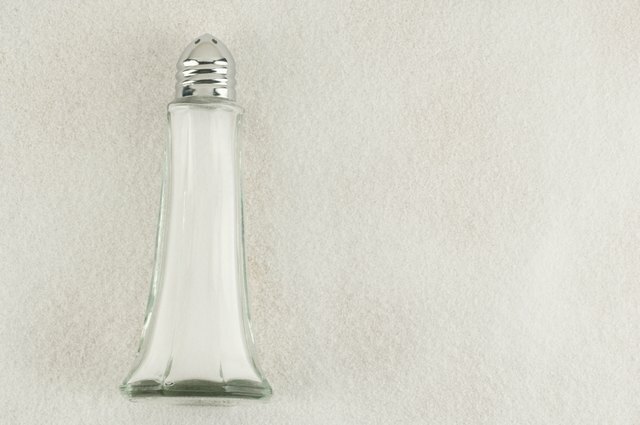 Cut down on your salt intake. Excess salt in your diet will cause water retention and can manifest as puffiness around your eyes, where the skin is thin and delicate. Drink enough water. 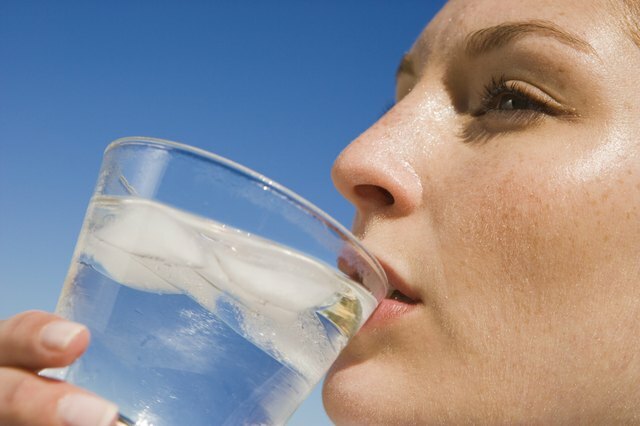 When your body becomes dehydrated, it begins to retain water and can cause the skin around the eyes to swell. 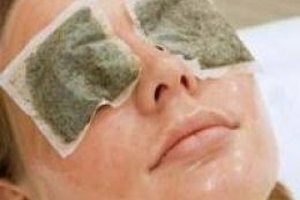 Place cold tea bags on your eyes for ten minutes. Prepare them by soaking them in cold water for fifteen minutes and squeezing out the excess liquid, or you can save them in your refrigerator for later use after removing them from your morning cup of tea. 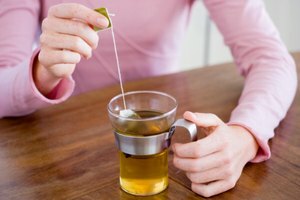 Both black and green tea contain caffeine as well as tannic acid that will help eliminate swelling and water retention. Of the herbal variety, chamomile tea is particularly recommended because of its gentle, soothing properties as well as its antioxidants that reduce inflammation. Your dermatologist may be able to recommend or prescribe a product in severe cases. Immediately seek the care of a medical professional if the swelling is severe or you do not respond favorably to any of these treatments within several hours. Your puffy eyelids may be the result of an allergic reaction or a more serious chronic condition, such as high blood pressure. Constantly swollen eyes can become permanent if the delicate skin gets stretched too often and looses its elasticity. This condition is called blepharitis and requires minor plastic surgery to correct. Seek out the treatment of a doctor if puffy eyelids is a chronic problem for you. How do I Get Rid of Swollen Eyes & Puffy Eyelids?